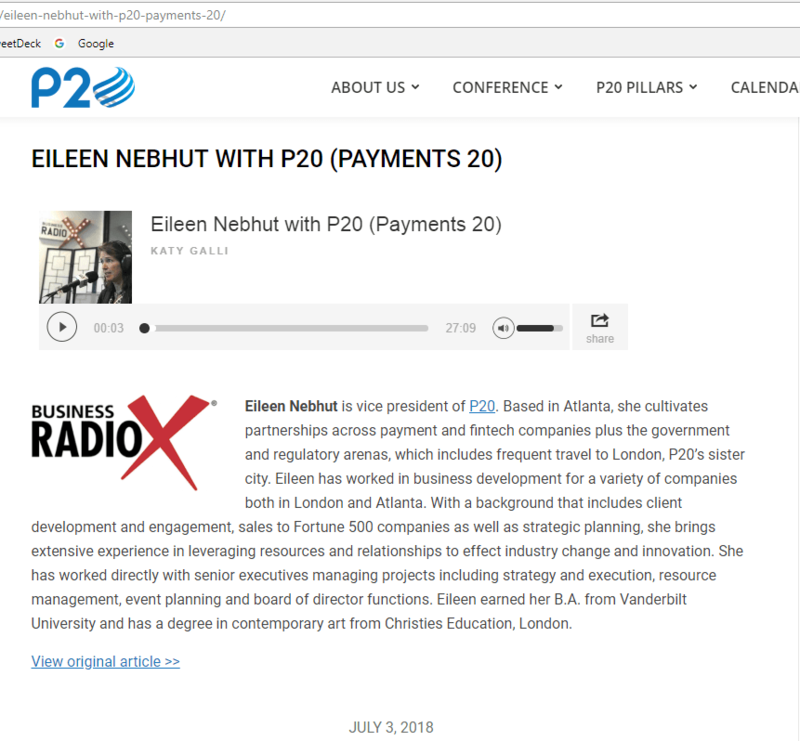 Our Podcast Player Embed Feature is one of the easiest and most effective ways to let your community know you were a Featured Guest on the Business RadioX ® Network. We’ve used this Embed Feature below to demonstrate . . . Simply click on the “Share Button” in the podcast player, copy the embed code, and paste this code in the HTML section of any page or post on your own website. You Can See A Great Example Here . . .
And Remember: If you’ve been a Guest on any Business RadioX ® show, you have our expressed permission to use the audio from the episode you were on in any way you see fit to educate your market and promote your work . . . including carving out just your segment. You can make this custom edit on your own, or the pros from our audio shop can do it for you. Simply go to JustMySegment.com.